Home>New Songs>BlocBoy JB Songs> BlocBoy JB Comes Through With The Bass-Heavy "Woah"
It wasn't that long ago that BlocBoy JB dropped his most recent mixtape, Simi, but it seems he's already back and premiering new music. His latest, "Woah," is much more understated than a track like "Look Alive" or "No Velcro," but it makes up for it by kicking the bass in the song super high. This makes it the perfect distillation of the BlocBoy JB formula; a dance-friendly track that lets BlocBoy do whatever weirdo flow he wants over it. 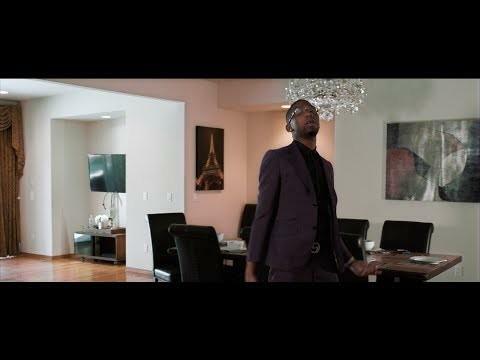 The video accompanying the track is equally minimalist, with BlocBoy parading around an empty house and showing off his best dance moves. He's dress in his finest purple suit, which seems to be his thing as of late, while busting a move in every room of the house. Hoodrich Pablo Juan Is Only Taking One Shot On "Head Shot"
SONGS BlocBoy JB Comes Through With The Bass-Heavy "Woah"